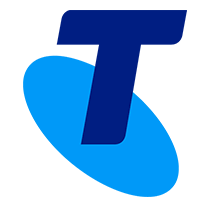 Its a common scenario with us that we need to switch the rooms due to poor signals of the Wi-Fi connections in some particular areas of the house. Of course, there is a very simple solution to it “Wi-Fi extenders”. 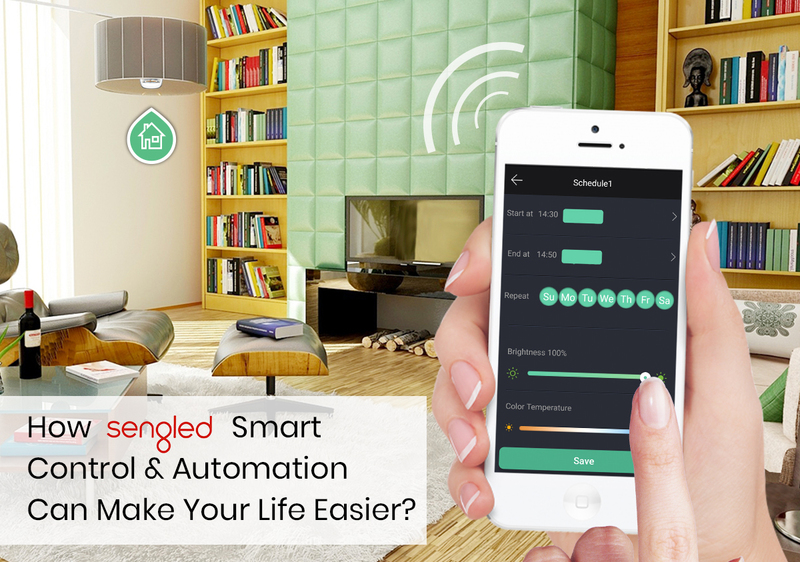 Let’s make this solution a bit differently with Sengled. 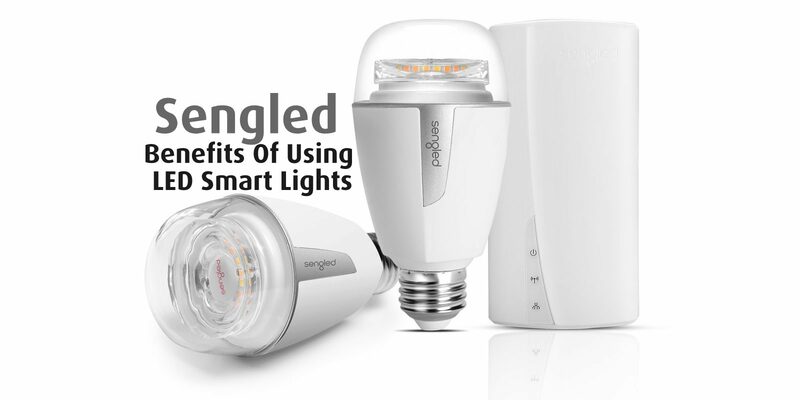 Sengled is a smart lighting devices company which delivers the LED bulbs in a very unique style like an inbuilt security camera, speakers etc. 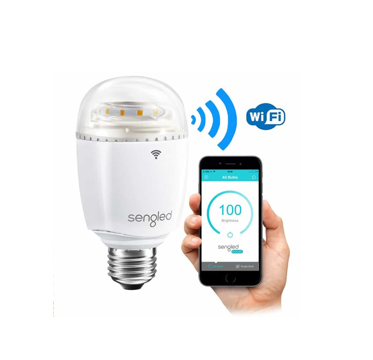 Similarly, for an extender, it has a LED bulb inbuilt with the Wi-Fi extenders known as Sengled Boost.